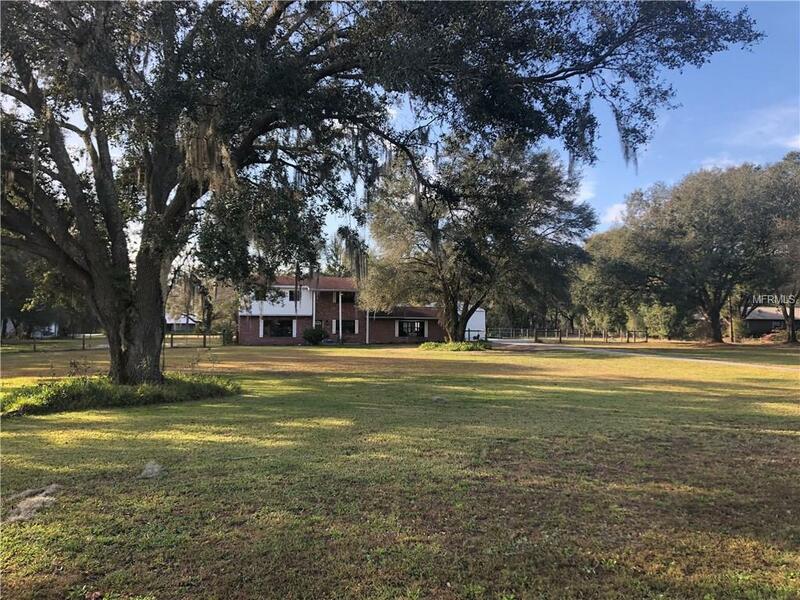 Looking for that quiet place in the country? Look no further! 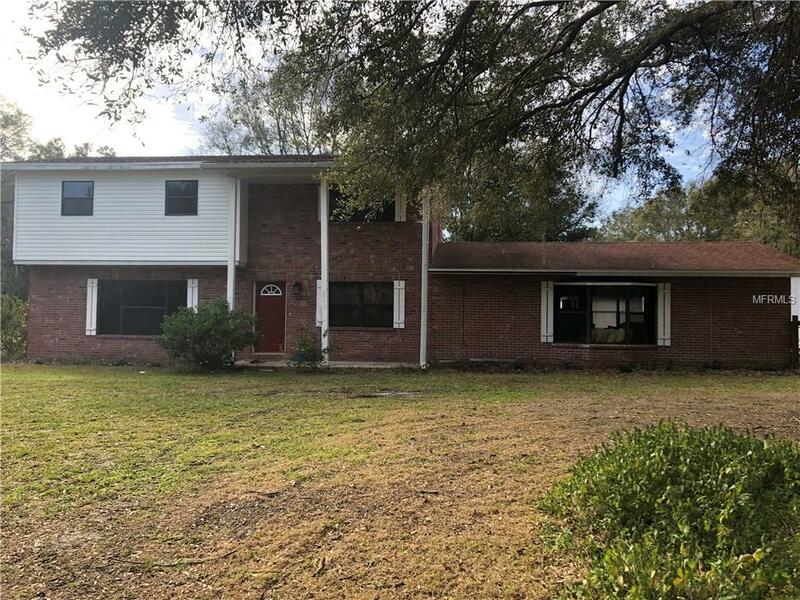 This beautiful, spacious home features 4 bedrooms and 3 bathrooms with a huge 20x33 family room, a new water heater, a formal living room, and eat in kitchen and all wood kitchen cabinets. 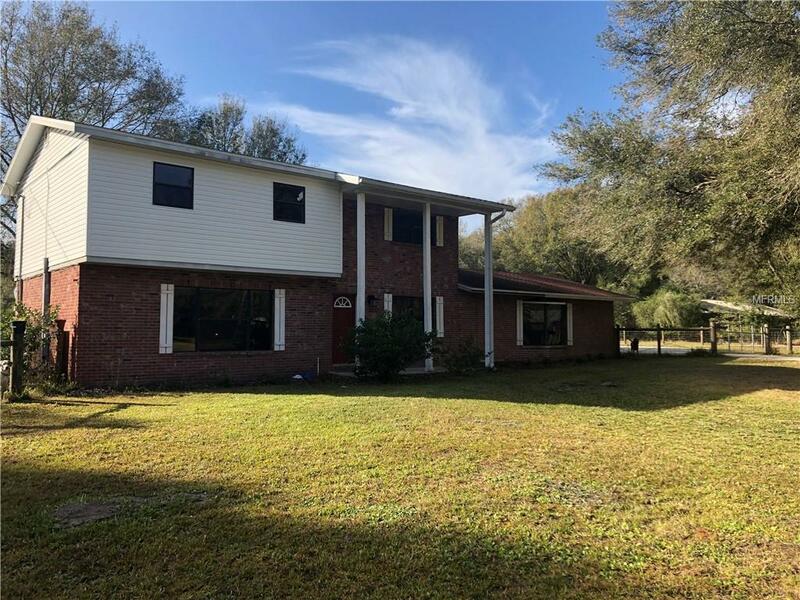 The home is centrally located between Tampa and Orlando and easy access to the interstate, and sits on 2.31 acres with a detached garage/pole bard and storage shed. 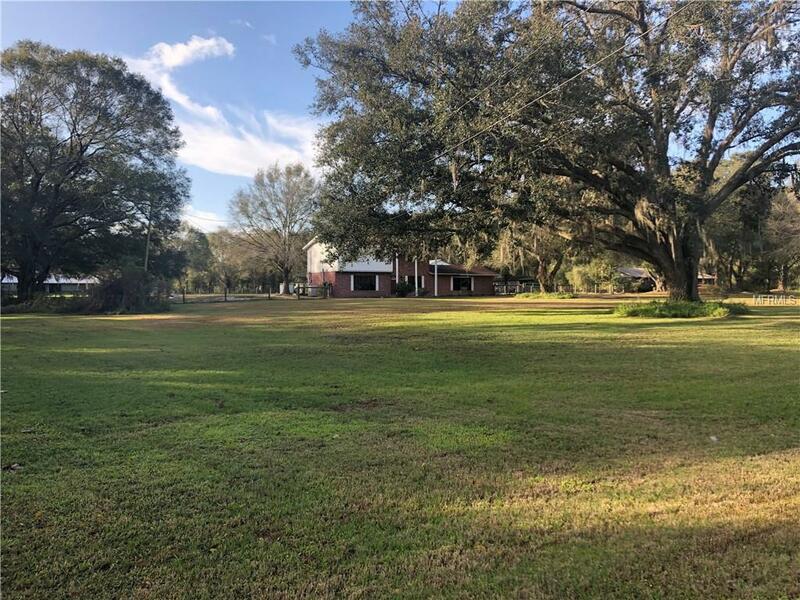 This home is a must see and won't last long. Room sizes are approx. Buyer to verify.